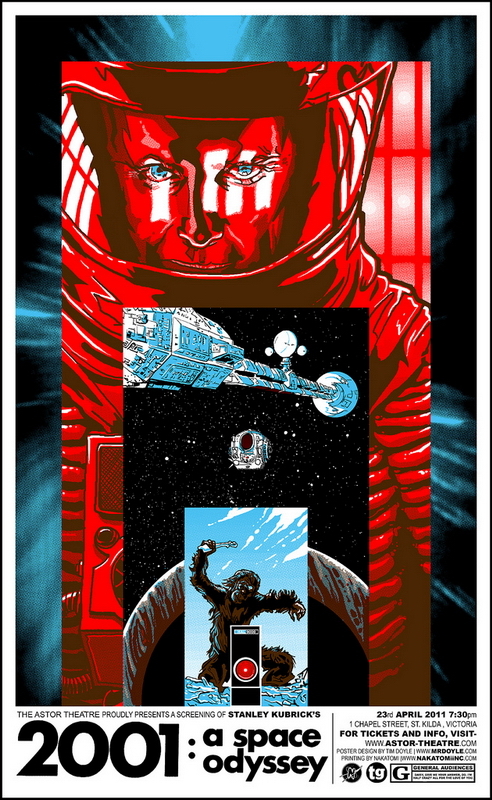 Tim Doyle designed a new poster for the movie 2001 A Space Odyssey for a special screening of the film at Astor Theatre in Victoria, Melbourne this past April. This hand made, 4 color screen print is signed & numbered edition of 300. The poster is available for purchase at Poster Cabaret. 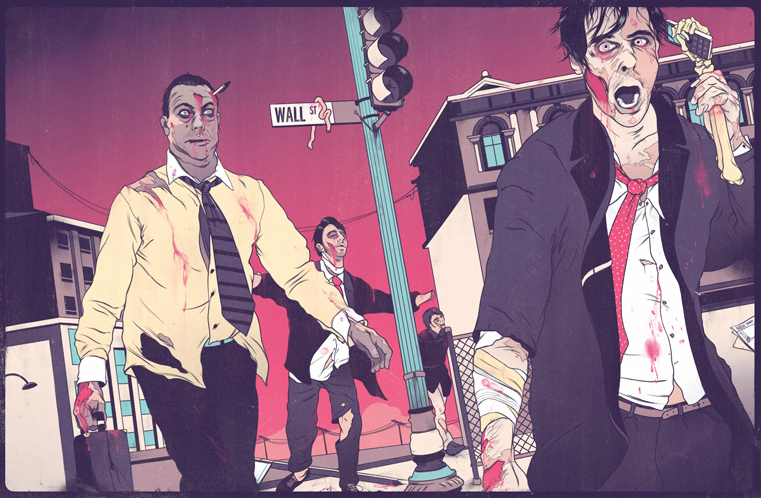 Visit Tim Doyle’s website to see more of his work. After watching Game of Thrones religiously since premiering, we’ve been intrigued with the design aspects of the opening title. The Art of the Title Sequence has answered these burning questions. 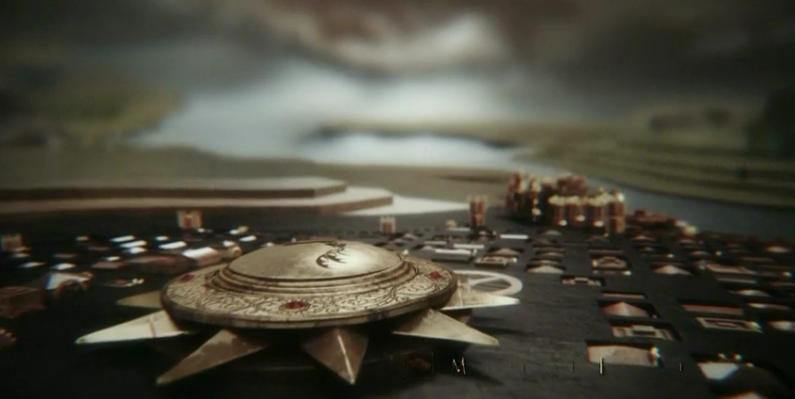 With the story of Game of Thrones unfolding in a world of fantasy, the idea of showing a map to inform viewers of tangent locations of where events take place was the foundation upon which the opening title was built. A list of the locations were needed, the idea being that the opening title would show you all the places you would visit in each episode. It boiled it down to four different sequences, each a subtle variation. Oh Henry! an exhibition of new works by Nicholas Kashian will be opening reception Thursday, May 19th from 6 to 8pm at Dead Project Gallery. 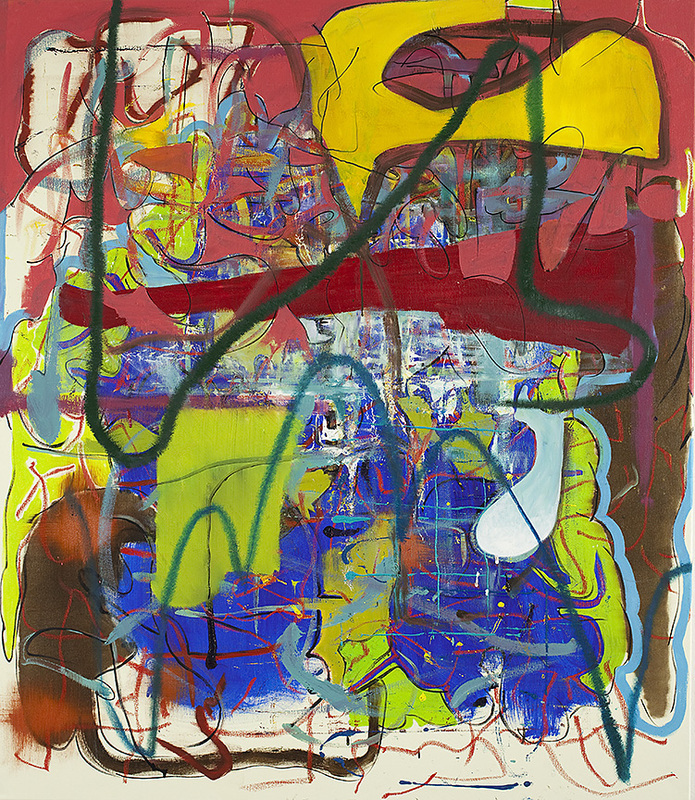 This is the first solo exhibition in New York and with the Gallery. 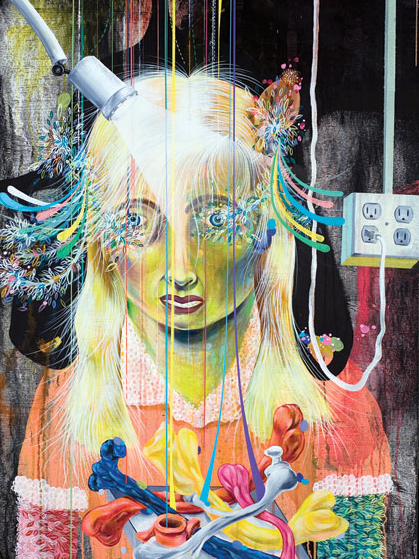 Kashian will be presenting current paintings and collages made in Berlin where he has relocated from Chicago since 2009. With this exhibition, Kashian takes you to into a visual experience of being in front of a real situation all the while being confused about what is taking place on the canvas. He challenges the viewer to follow our senses instead of our cognitive instinct. The imagery is diffused, the gestures of lines, brush strokes and shapes are random and unrecognizable. However, the use of color, shapes, lines and surfaces make us feel comfortable enough that we want to scrutinize every area of the composition. Clayton Brothers: Inside Out is the first major museum exhibition of the work of Rob and Christian Clayton which features their paintings and mixed-media installations. The exhibit surveys the brothers’ edgy aesthetic inspired by California skateboard and surf culture, punk rock, folk art, cartoons, and street art. The exhibit opened Sunday, May 15th and runs through September 15, 2011 at Pasadena Museum of California Art. State of the Obvious brands teamed up with the Design Museum for these exclusive typography inspired gelaskins and covers. 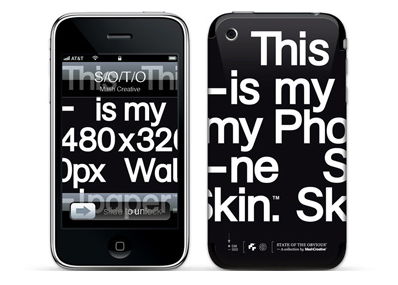 Designed to appeal to typography and design lovers, these products has been heavily influenced by the International Typographic Style from the 50’s and 60’s. 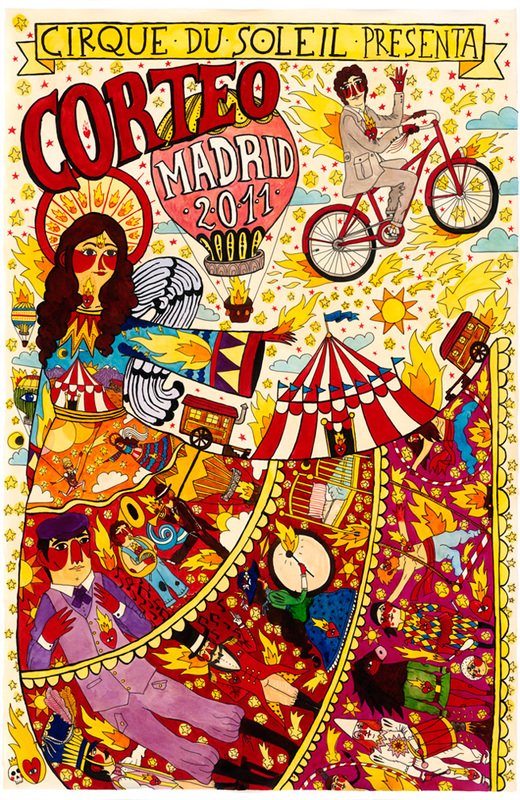 Artist Ricardo Cavalo fell in love with Corteo™ by Cirque du Soleil ®, so he recenetly designed this Cirque Du Soleil poster for Safewalls. He wanted to tell a main story with thousands of little stories inside the angel’s dress in millions of colors. Here is the poster below…and it is gorgeous! This poster is Limited Edition, with only 50 signed, and you can purchase it at Safewalls. Visit Ricardo Cavalo’s website to see more of his illustrations and paintings.